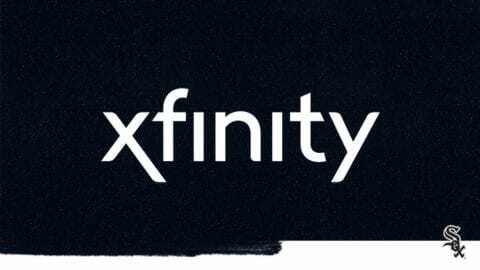 With the introduction of Xfinity Voice Home Phone Service in Demotte, Hebron, and Lake of the Four Seasons, IN, area customers now have the option to purchase the Xfinity “Triple Play,” which includes Xfinity Voice plus Xfinity Video and Xfinity Internet service. 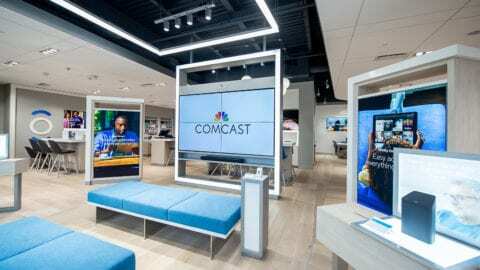 “Xfinity’s Triple Play services integrate to make for an awesome experience that customers can take with them on the go and access anytime, anywhere,” Crowley said. 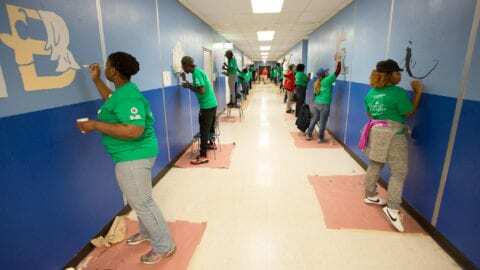 With more than 7,000 local employees, Comcast’s Greater Chicago Region serves customers in central and northern Illinois, including the Chicago area, northwest Indiana and southwest Michigan. “Like” Comcast’s Greater Chicago Region on Facebook by visiting Comcast of Illinois, NW Indiana and SW Michigan. “Follow” Comcast’s Greater Chicago Region on Twitter at @ComcastIllinois. Text XVIPFB to 47211 to become an Xfinity VIP and receive texts about Xfinity services and discounts on local events.